Anthropology is the study of humankind, past and present, that draws and builds upon knowledge from social and biological sciences, as well as the humanities and the natural sciences. 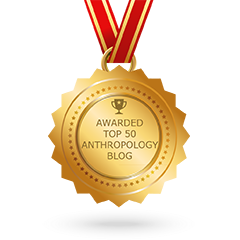 In the United States anthropology is traditionally divided into the four field approach developed by Franz Boas in the early 20th century: biological or physical anthropology, social anthropology or cultural anthropology, archaeology and linguistic anthropology. Ethnography is one of its primary methods as well as the text that is generated from anthropological fieldwork.